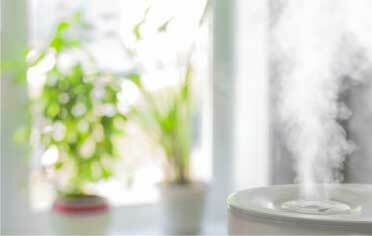 Humidifiers are a simple way to add helpful moisture to your air. With a quality humidifier, your family can avoid dryness which could cause irritation or aggravate respiratory problems. Even if your family does not suffer from a particular respiratory problem, humidifiers can help combat chapped lips, nose irritation, headaches, overworked vocal chords, and dry skin. We can install humidifiers which will service your whole home, instead of having to tote a heavy portable machine room to room. Optimal humidity is between 30-50%, which is ideal for health without making your home overly moist and at risk for mold and mildew. Dryness can be a problem solved by humidifiers in some households, but other homes struggle with excessive moisture in the air. conditioning system. When too much moisture is in the air, the air conditioning unit has to work even harder to both cool your home and eliminate the moisture. Overtaxing your system could shorten its lifespan as well as increase your cooling bills. We can install a quality dehumidifier which will control your humidity and allow your air conditioning system to operate as intended. 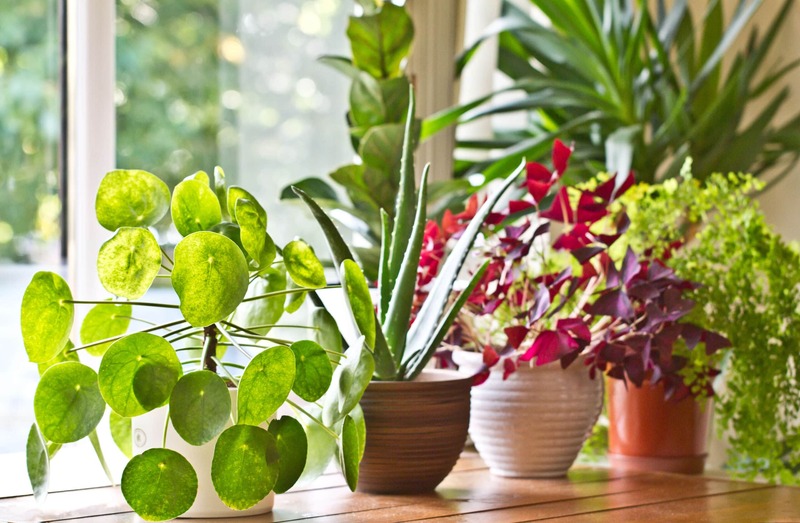 The importance of clean air in your home cannot be overstated. The health and wellness of your family is greatly impacted by the air quality of your home. Using air cleaners and purifiers, your air can be cleansed of harmful contaminants and irritants which can encourage sickness and worsen existing respiratory conditions. Both air cleaners and purifiers filter air pollutants such as fungus, ash, mold, dust, dust mites, pet dander, tobacco smoke, pollen, soil, and mildew. An air cleaner or purifier can greatly improve your air quality, but the most suitable filtration choice depends on your home and needs. When you schedule a consultation, we can evaluate your air quality and needs to determine the best choice for filtering your air and improving your family's health.